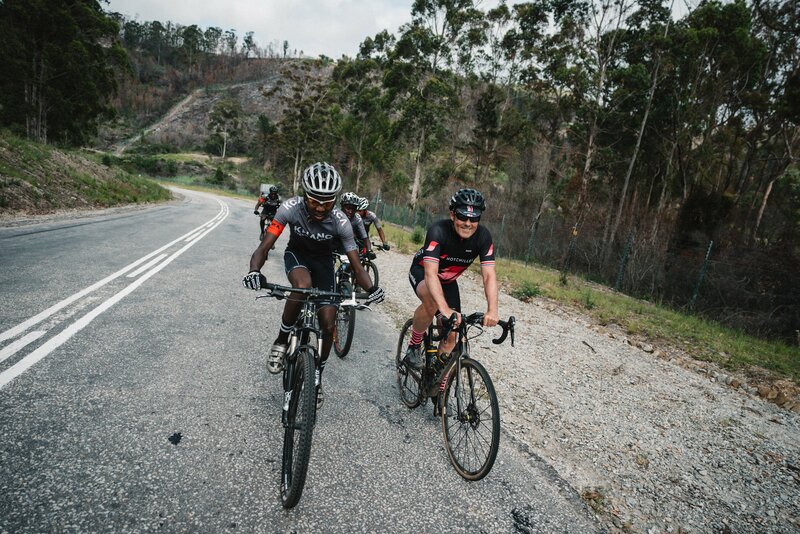 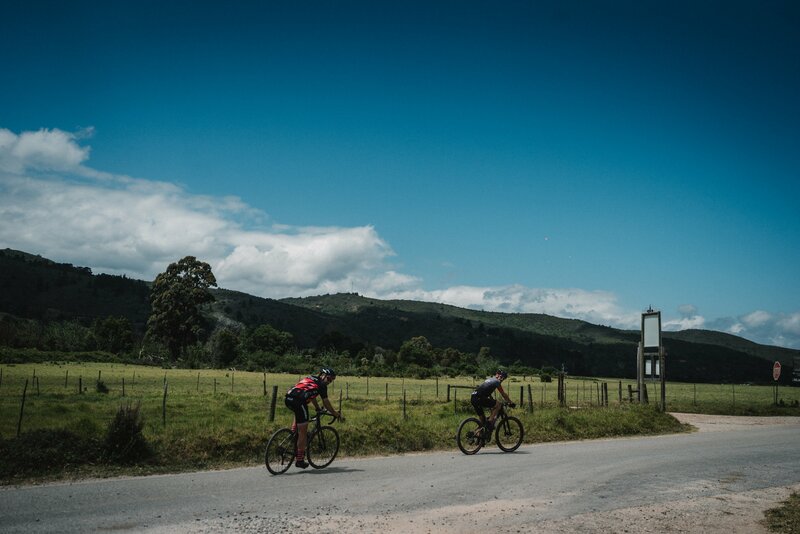 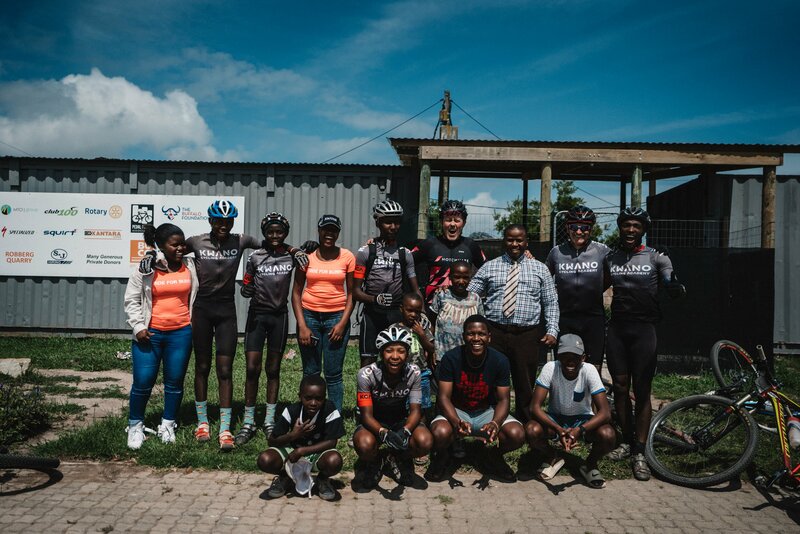 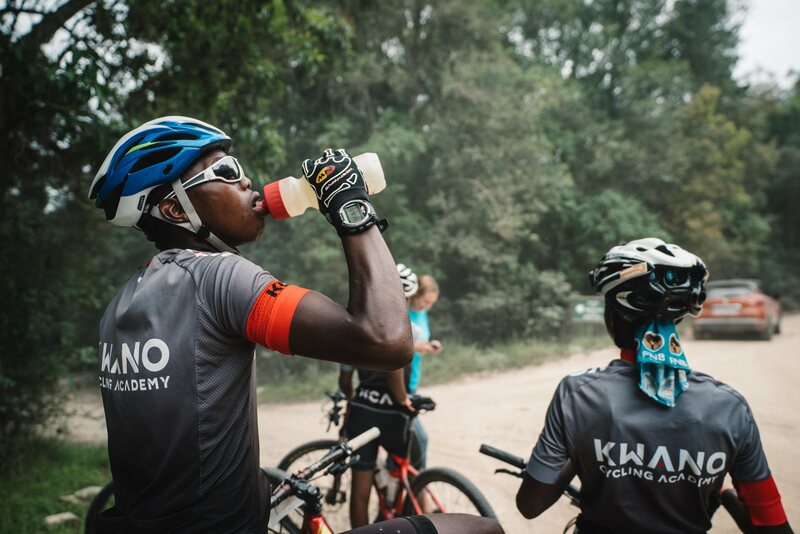 The Buffalo Foundation has a long-standing relationship with Kwano Cycling Academy, a mountain bike academy that uses cycling as a catalyst to uplift and transform the lives of historically disadvantaged children and communities in Kwanokathula Township, Plettenberg Bay, South Africa. 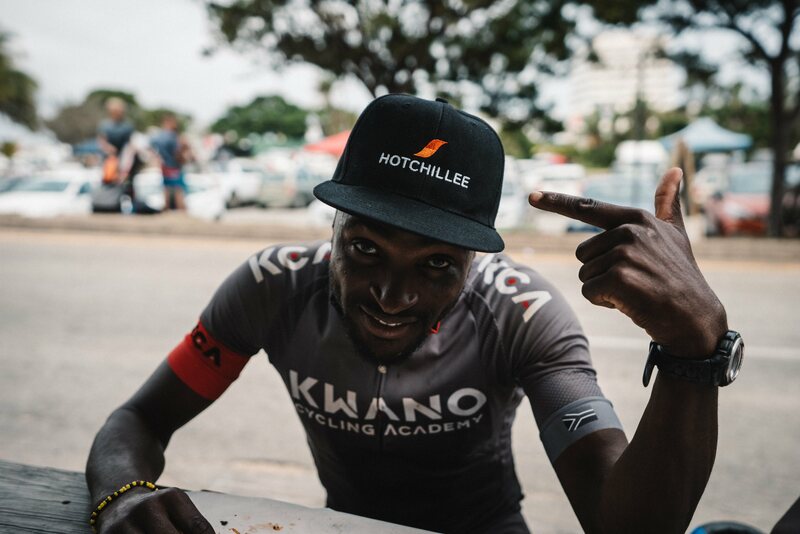 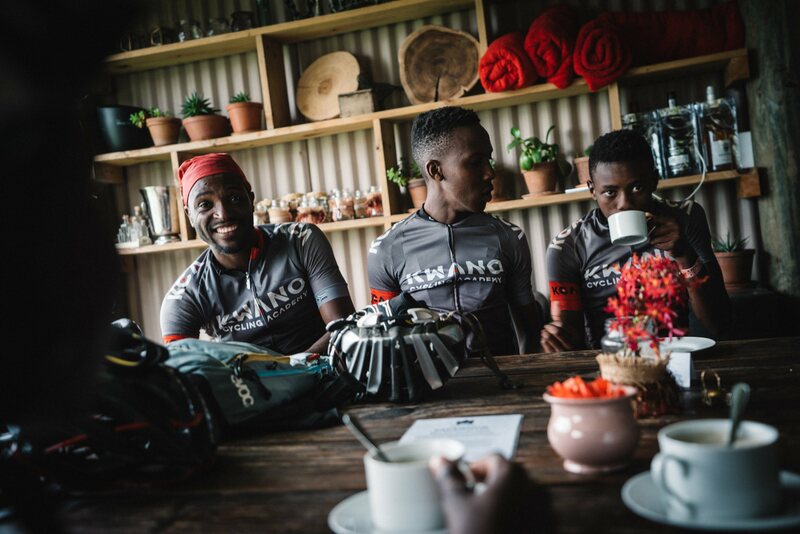 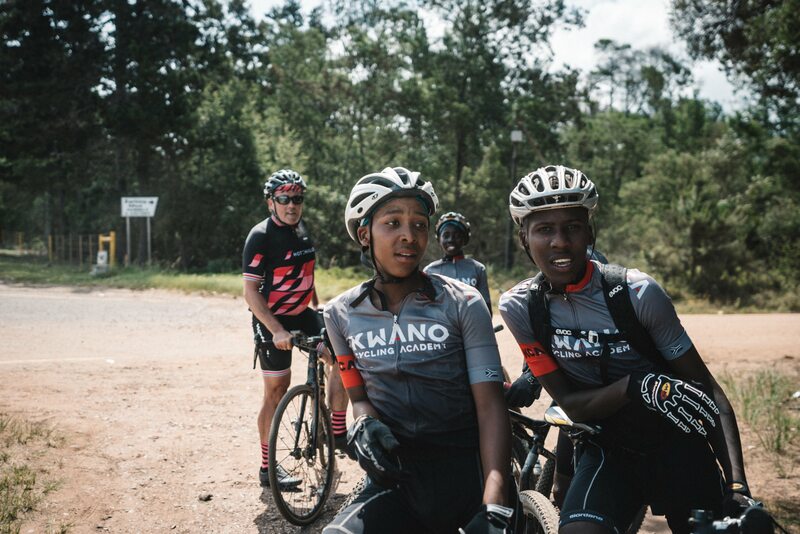 Kwano focuses on the coaching and nurturing of young cycling talent while maintaining strong connections to formal education and instilling lifelong values. 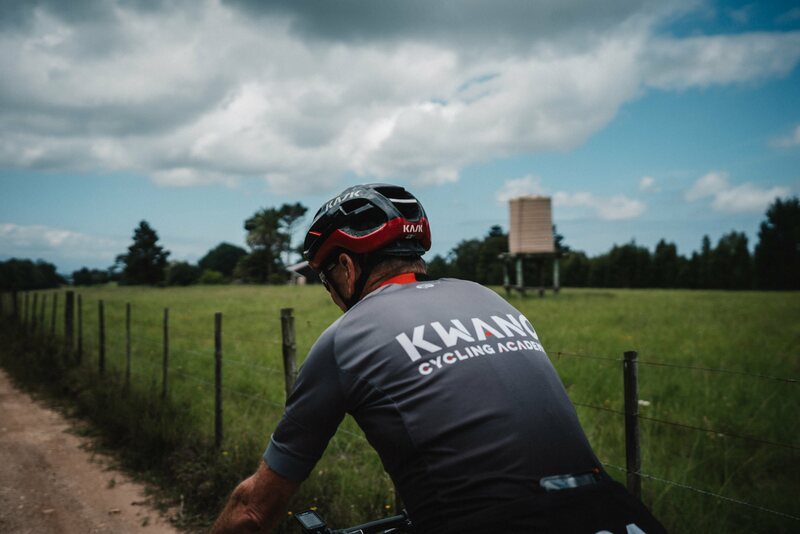 The Foundation has also been helping Kwano establish a new digital presence with a new website. 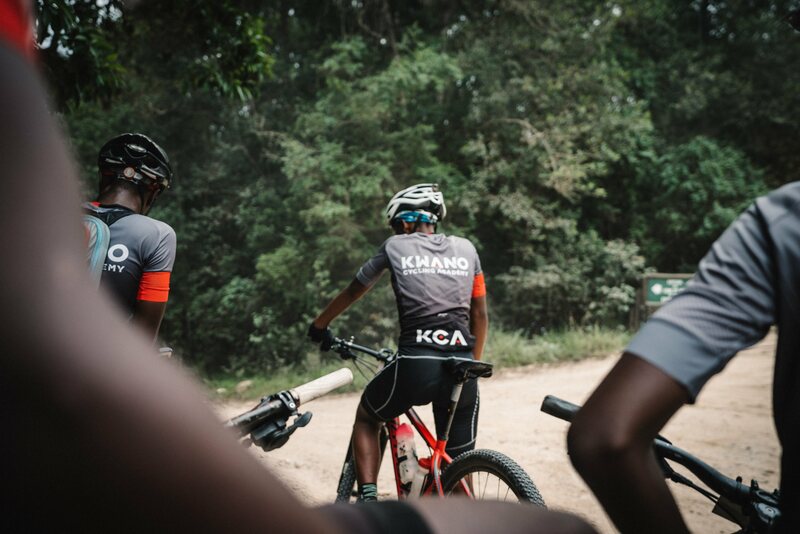 By supporting Kwano as part of a two year agreement, The Buffalo Foundation has been enabling a local organisation to relieve the effects of poverty for disadvantaged young people living in the Kwanokathula Township through activities that they would otherwise not be able to afford. 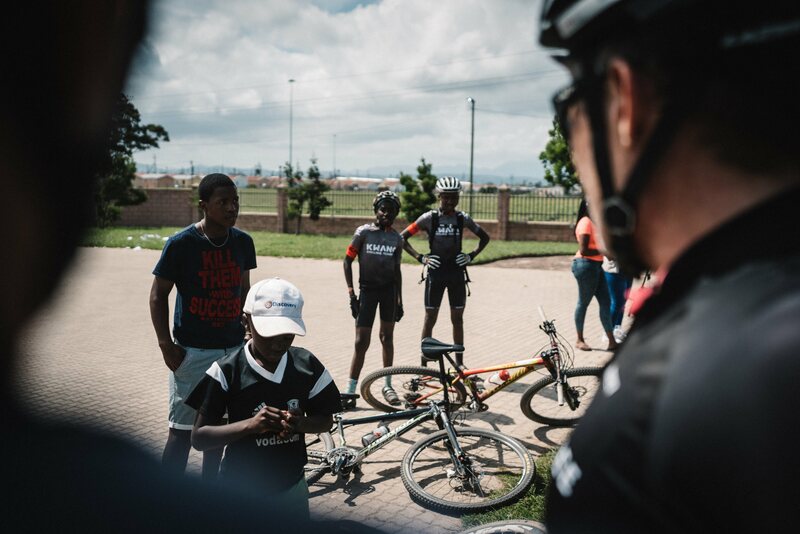 This is one of the driving forces behind The Buffalo Foundation’s ‘SEE The Future’ programme; giving sporting opportunities to disadvantaged young people across South Africa, in the UK, and around the world. 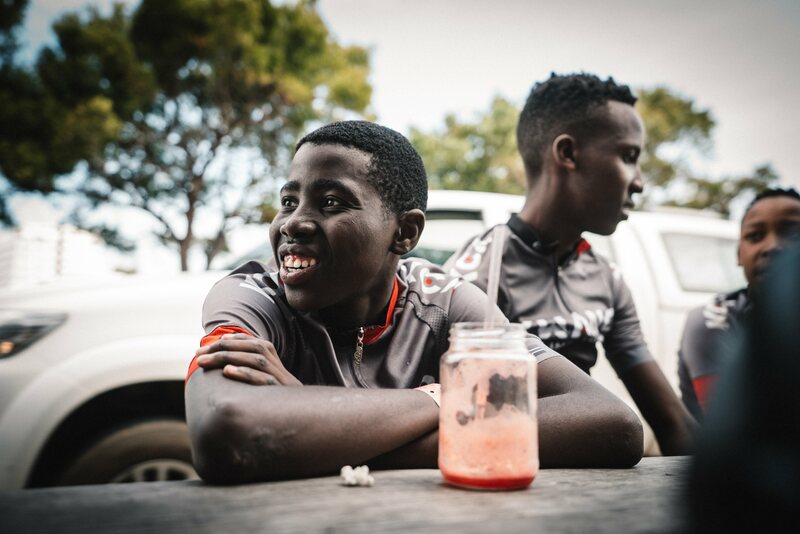 Promote links that develop career opportunities for the children.